Welcome to Rock of Ages Church. 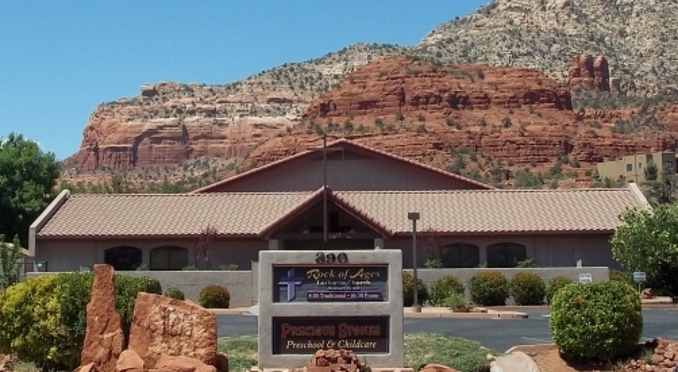 We are a Christian Church located in Sedona, Arizona in fellowship with the Lutheran Church - Missouri Synod (LCMS). 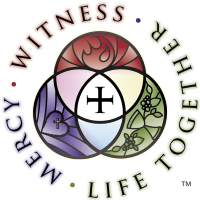 We warmly invite you to join us for worship or one of our events. All are welcome at the foot of the cross. 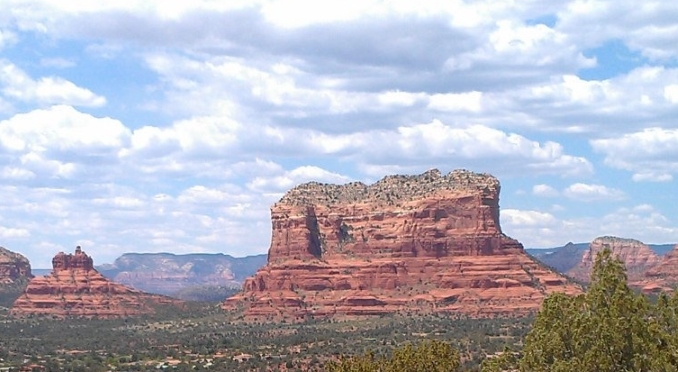 Just moved to Sedona or stopping by town for the weekend? Brand new or a veteran of Christianity? We would love to get to know you! Our worship service is held at 9:00 AM Sunday mornings, followed by fellowship and bible study. Join us for worship as we receive the gifts of our Lord. There is always something happening at Rock of Ages. 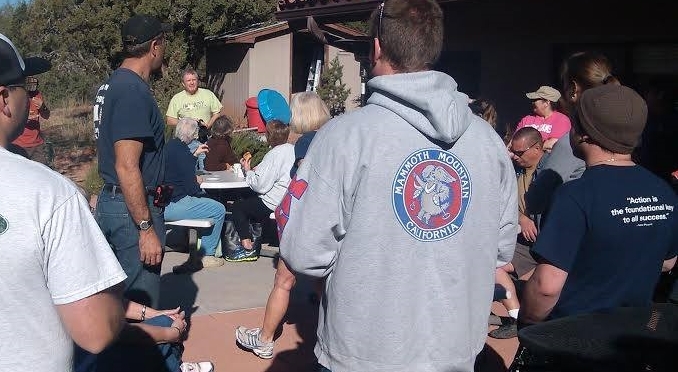 Stay up to date, join us for fellowship, and help us as we serve our community.